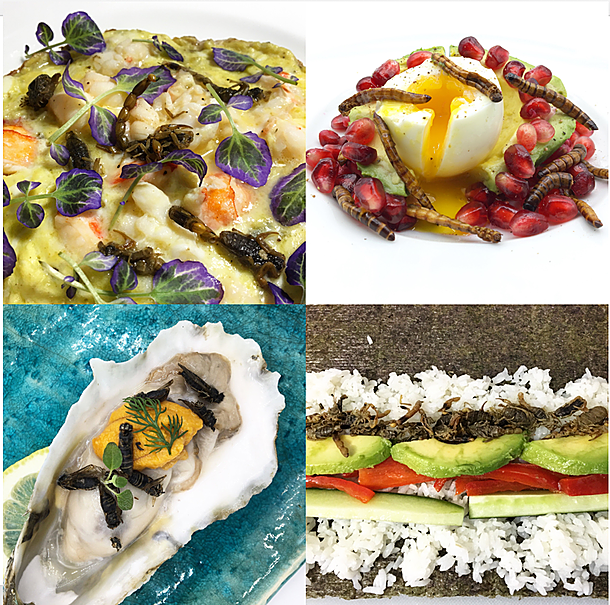 An array of edible insect options from the Eating Insects Athens Conference. She studies ways to make insects a sustainable food source for humans, as well as feed for farmers all over the world. We visited her in Athens and asked her about her first insect encounter. We also spoke with GPB Savannah Morning Edition host and reporter Emily Jones about alligators in the Okefenokee swamp. 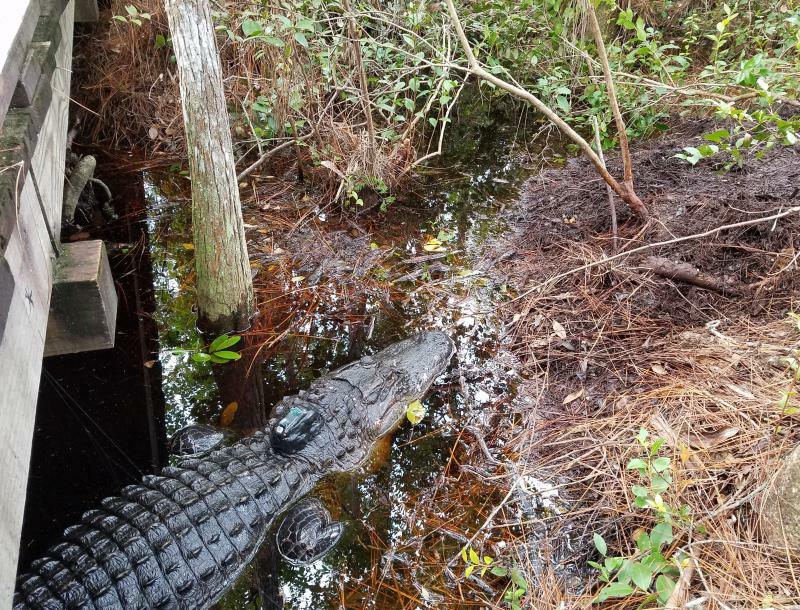 She reported on researchers who are tracking the large reptiles to find out more about their place in Georgia's ecosystem.